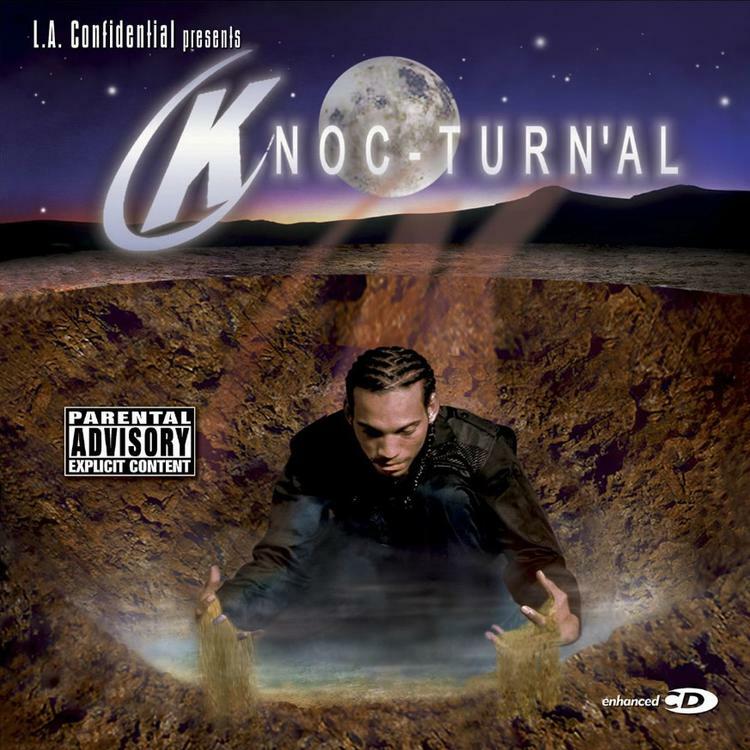 Knoc-Turn'al, Xzibit, Nate Dogg, Warren G & Shade Shiest Were "Str8 West Coast"
Home>New Songs>Knoc Turn'al Songs> Knoc-Turn'al, Xzibit, Nate Dogg, Warren G & Shade Shiest Were "Str8 West Coast"
The West Coast's new-millennium guard lined up for a Dr. Dre laced posse cut. To this day, I still look back fondly on my bootlegged copy of Knoc-Turn'al's lost debut, Knoc's Landing. While the shelved project (and Westside cult classic) has become damn-near impossible to find, some relics managed to live on through Knoc's debut EP, LA Confidential Presents: Knoc-Turn'al. And while the EP was only a fraction of Knoc's Landing, it did provide a new gem in the "Str8 West Coast" remix. A follow-up to the Dr. Dre-produced Knoc solo cut on The Wash OST, the remix brought fellow West Coast vets Xzibit, Warren G, Nate Dogg, and Shade Shiest into the fold. Taking to a vintage Dr. Dre banger, a testament to the sound he was pioneering in the early aughts, each emcee slides through for a brief declaration of hometown pride. Xzibit kicks it off with his iconic bird-cry, before anchoring the track as an artifact of the times. "It's 2002," he snarls, "my backpack raps got my backpack stapped and filled with plaques." Warren G and Nate Dogg reunite for a "Regulators" reunion, and the soft-spoken Shade Shiest holds his own alongside some heavy hitters. Knoc comes through to close things out, and we're left wondering what might have happened in a parallel universe, where the "Bang Bang" rapper's debut was given a proper release. Anyone out there remember Knoc-Turn'al? Lil Wayne Helps Kevin Rudolf Return On "I Will Not Break"
SONGS Knoc-Turn'al, Xzibit, Nate Dogg, Warren G & Shade Shiest Were "Str8 West Coast"